Creating a vivid sense of place is one of my top goals when I begin a new Chloe Ellefson mystery. Each features real places that I think are very special. 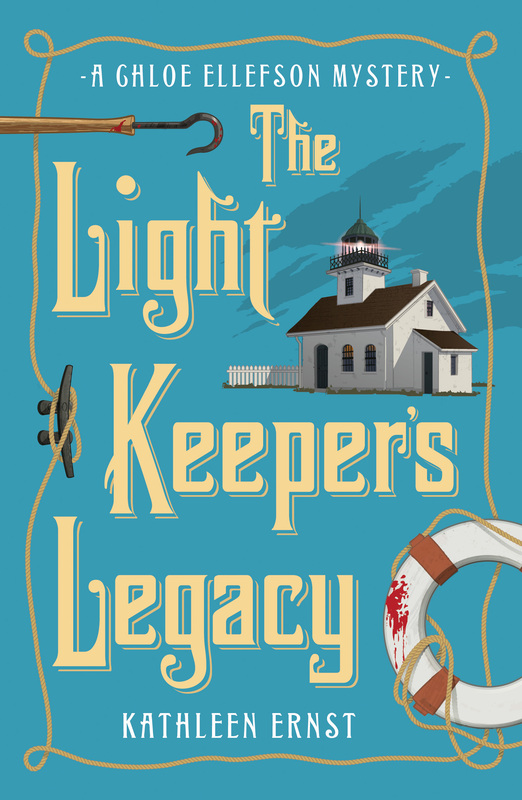 So I’m excited to announce that—thanks to my husband Scott—you have two new ways to explore The Light Keeper’s Legacy‘s setting. First is a Google Map. 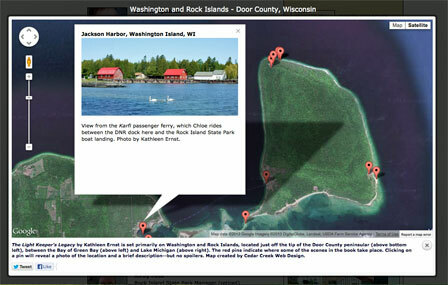 You can zoom around, and click on map pins see pop-up photos and descriptions. 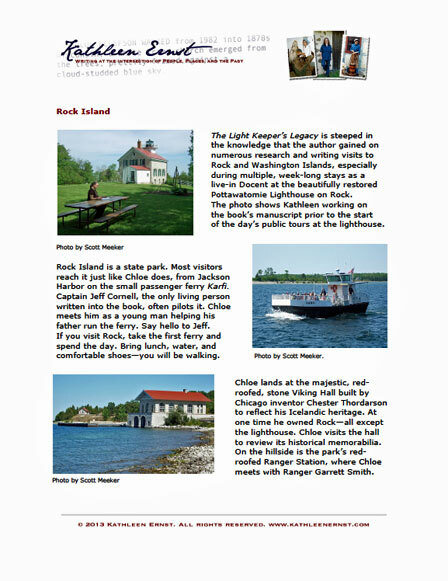 Second is a 12-page Locations Guide with maps and even more photos and descriptions—plus some recommendations for visiting Washington and Rock Islands. Both of these new ‘Book Goodies’ are free, and available on my website. 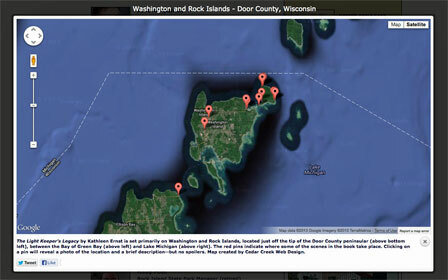 If you can’t visit Washington and Rock Islands, these resources will help you imagine the places described in the book. If you are able to visit, they’ll help you plan your trip. 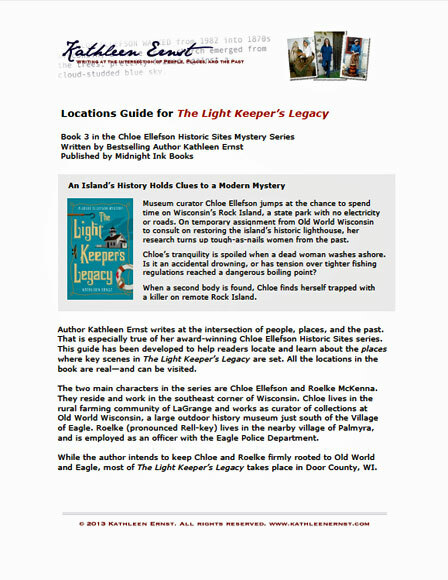 Locations Guides are also available for Old World Murder and The Heirloom Murders. This entry was posted on August 5, 2013 at 9:32 pm and is filed under Old World Murder, The Heirloom Murders, The Light Keeper's Legacy. You can follow any responses to this entry through the RSS 2.0 feed. You can leave a response, or trackback from your own site.